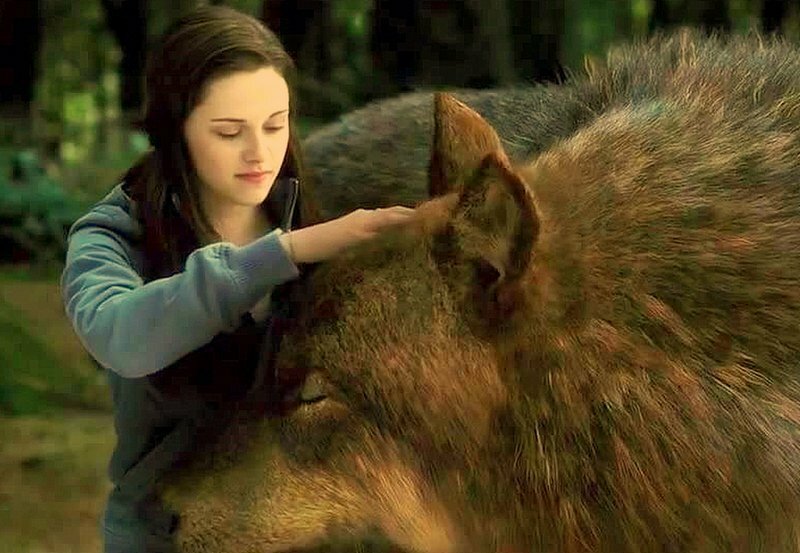 eclipse bella jacob. . HD Wallpaper and background images in the ट्वाईलाईट शृंखला club tagged: 2010 eclipse kristen stewart twilight cast cast.